Last updated 20 September 2018 . By Anisah Audu. If you haven't heard the name Aktar Islam by now, where have you been? The Great British Menu winner has been shaking things up this summer, with the opening of the swanky Opheem and pop-up Mi Amore which is being now transformed into Legna; a haven for authentic Italian dishes. 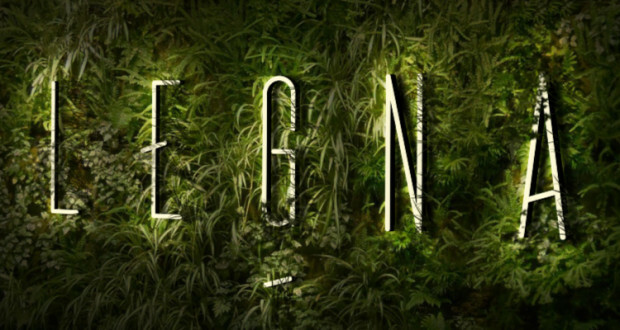 Legna, which translates to 'firewood' in Italian, will focus on traditional cooking techniques with a modern flair. Expect a luxurious decor, copper accents and an intimate atmosphere. The menu leans towards market-fresh produce and carefully sourced ingredients, with eight starters and eight mains at the core. Think salt cod fritters and delicious cured meats before choosing from three types of wood-fired pizza or two varietes of freshly made pasta. With a regularly changing menu, chefs can ensure the best seasonal produce is at the forefront; from vegetables through to meat and seafood.